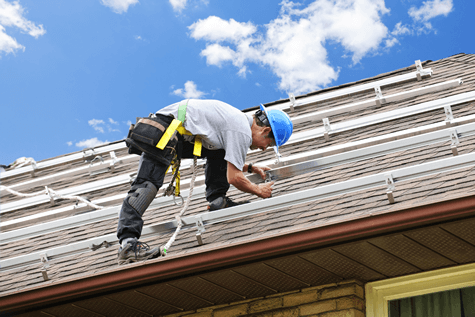 Start a new career or expand your business with solar panel installer training. We offer accredited online & hands-on solar training classes. Enroll in our advanced, hands-on PV203 System Design and Installation solar panel installer workshop. Graduate the 5-Day class ready for work in the solar PV industry as a top, nationally qualified solar installation professional. No solar training yet? Get started with PV201 Online Design and Installation. 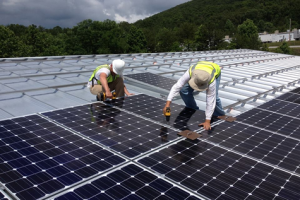 Introductory to intermediate topics are included in user-friendly lessons, with training from the top Certified Master PV Trainer in the country. 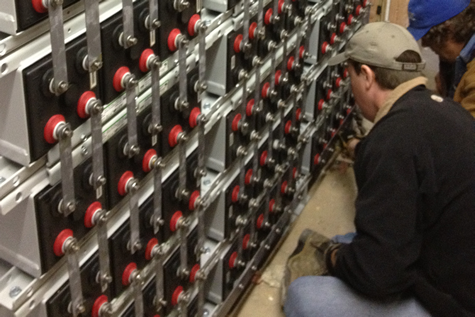 Be the "go-to" solar battery installer. Learn the skills to design and install battery-based solar PV systems with energy storage for stand-alone and multi-modal systems in PV204 Solar PV Systems with Energy Storage. Get nationally credentials. Take the NABCEP Associate Installer Credential certification exam upon completing our online introductory training course. We also offer NABCEP Certified Installer Exam Prep classes. 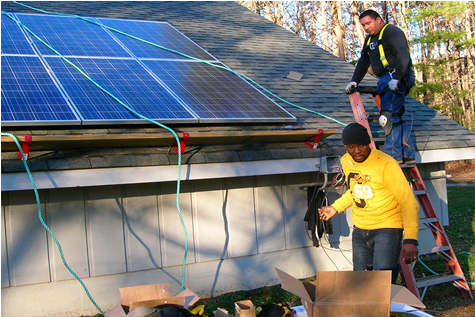 Solar installation training doesn't have to be expensive to be great. Call us and get started on your solar installation career path. "The content assembled in the slides was excellent, especially the author's comments in blue. I will be sure to keep the file as a reference when designing PV systems" - Matthew D.
"I was very happy with the training course. I learned so much from just the 1st class. I can't wait to see what the other classes offer." - Adam K.